My dog ran away this morning.I'm in the Greece/Charlotte area. He is very timid and shy. He responds to the names Magic and LaLa. He is three years old. 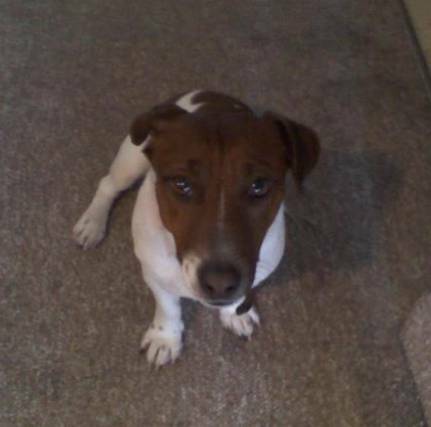 Jack RUSSELL/ Beagle mixture If you have any info on him plz let me know.We are heart broken.